Our RC Model sunglasses are specifically designed for RC model pilots (by an expert model pilot) these glasses give you the very best view of your aircraft in all light conditions and cut out the glare from aircraft covering material which can cause momentary loss of orientation of your model. 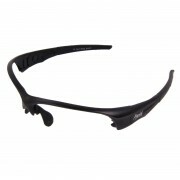 Manufactured from light and flexible TR90 polymer frames and impact resistant poly-carbonate lenses. 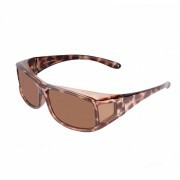 Finished in an attractive transluscent tortoiseshell scheme, with polarized lenses. 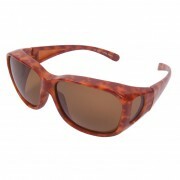 Finished in an attractive transluscent tortoiseshell scheme, with polarized lenses. Fashionable sunglasses for ladies that fit over spectacles. 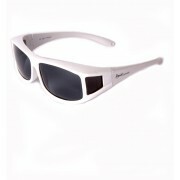 Fashionable sunglasses for ladies that fit over spectacles. Polarised frames that fit over your existing sunglasses for a neat tint solution. Polarised frames that fit over your existing sunglasses for a neat tint solution. Polarized frames that fit over your existing sunglasses for a neat tint solution. 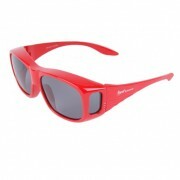 Polarized frames that fit over your existing sunglasses for a neat tint solution.